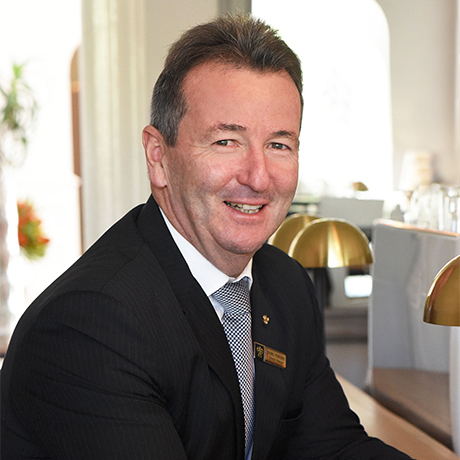 Dominic is a highly experienced hospitality veteran, who gained a large degree of his early experience through Southern Sun and Holiday Inn, where he worked his way up to Deputy General Manager. In 1997 he was hired as the Opening General Manager of Cape Manor Hotel, now part of Premier hotels. 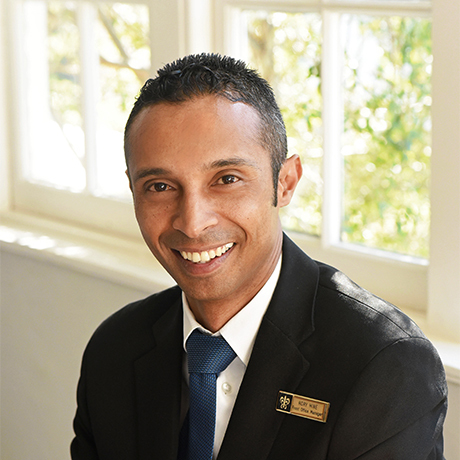 Following a four-year break from hotel management he returned to the industry in 2005, first as Regional Operations Manager of Faircity Hotels in Cape Town, and then, five years later, as General Manager of Protea Hotel (now Protea by Marriott) Richards Bay Waterfront. Angie is a longstanding family member of The Cellars-Hohenort, having been with the hotel since 1992. She started as a waitress before moving into various different roles, which allowed her to learn the ins and outs of the hotel industry in general, and of The Cellars-Hohenort in particular. Her career also included a stint working at The Palace Hotel in Gstaad, which she describes as a career highlight. 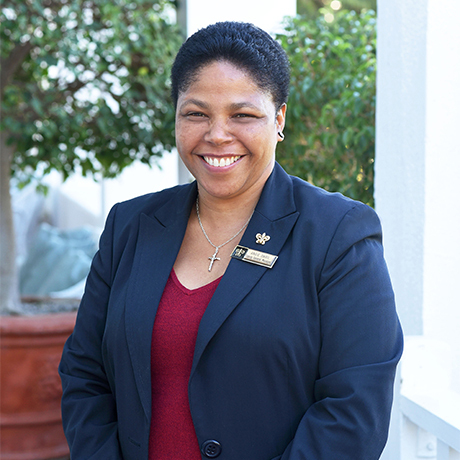 Calm, considerate and ready to face any challenge that comes her way, she oversees the general operations of the hotel, and loves meeting and working with people from diverse backgrounds. Paul joined The Cellars-Hohenort in May 2017, following an already illustrious career both in South Africa and Germany. Following initial career milestones at The Collection’s The Marine in Hermanus and Buitenverwachting Estate in Constantia, he decided to move to Germany in 2005. For the next seven years, Paul climbed the ranks of some of Germany’s finest culinary establishments, including Kur House, Medici and Rizzi in Baden Baden. He also worked in the kitchen teams of the Michelin-starred Schloß Eberstein and the Relais & Chateaux Ville where, under Executive Chef Bernd Werner, he served many celebrities, dignitaries and heads of state. Upon his return to South Africa in 2012 he was promoted to Executive Chef at The Roundhouse, before moving to Boschendal Wine Estate as Executive Chef. Passionate about quality ingredients and beautifully presented food, Paul loves the variety his new position – overseeing all aspects of The Conservatory and Martini Bar, as well as banqueting, weddings and conferences. Rory joined The Cellars-Hohenort as Front Office Manager in January 2017. He began his hospitality career at Spier Wine Estate in 2010, initially as Night Manager before being promoted twice, first to Duty Manager and then Front Office Manager. 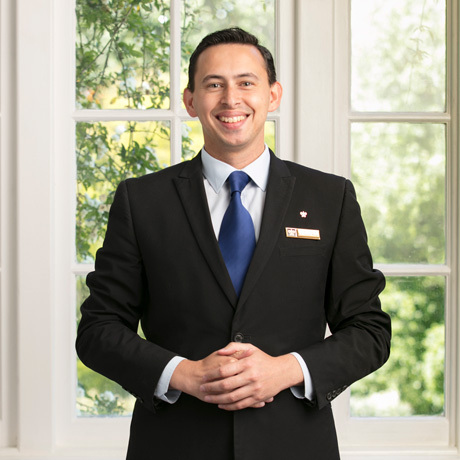 In his current role at The Cellars-Hohenort, Rory manages a team of 12 and takes pride in making sure that guests have the best possible stay at the hotel. He oversees check-ins and check-outs, and ensures that all guest requests are dealt with timeously, efficiently and professionally. For him, the biggest reward is to see guests happy and enjoying their stay. Before joining The Cellars-Hohenort in July of 2018, Adam Herbert had already accumulated fifteen years of hospitality experience through his previous positions at various prestigious hotels such as Winchester Mansions, The Table Bay Hotel, Cape Royale and more. As the Guest Relations Manager at The Cellars-Hohenort, Adam provides guests with assistance and recommendations for any requirements they may have throughout their travels and their stay such as tours, transfers and vehicle hires. A travel enthusiast himself, Adam has a passion for helping others create irreplaceable memories as they travel too. Moving forward he plans to further refine his craft and eventually play a part in teaching newer generations about the hospitality industry, about which he is extremely passionate. Emma first worked as an Estate Embassador for Delaire Graff Estate, and then travelled the high seas as a yacht stewardess for a year before joining The Cellars-Hohenort in 2016. As Functions-Coordinator she is in charge of all aspects of an event, from planning the venue, seating arrangements, catering options and the guest list; to overseeing the smooth running of a function on the day itself, which includes welcoming guests, directing the event set-up and communicating with staff. She has a keen eye for details and describes herself as a people’s person who loves to organise momentous occasions for guests. Leigh-Ann, who has a National Diploma in Landscape Technology, has over 10 years experience working in the Landscape and Horticultural Industry. She worked as a Horticulturist at the Century City Property Owners Association from 2008 until joining The Cellars-Hohenort in July 2016 – her first job in the hospitality industry and an exciting new chapter in her career. 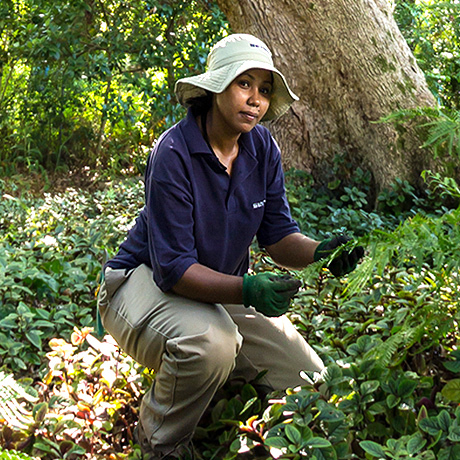 In her new role, Leigh-Ann manages a passionate team and is in charge of The Cellars-Hohenort’s award-winning gardens, including a Rose Garden, Herb, Vegetable and Citrus Tree Gardens, and a structured garden with a water feature. Her responsibilities include the establishment of landscape, gardens and ground maintenance service strategies, and the implementation and effective management of garden systems. A real outdoor girl, Leigh-Ann loves witnessing the transformation of each garden throughout the seasons, and enjoys watching the chefs of The Conservatory and Greenhouse ‘invade’ the gardens to pick fresh ingredients for the day’s menu.